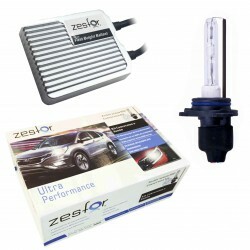 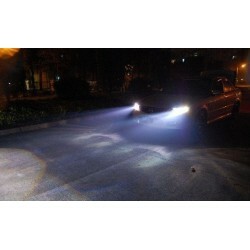 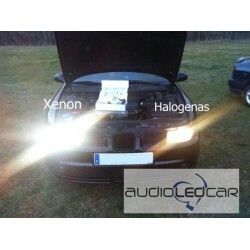 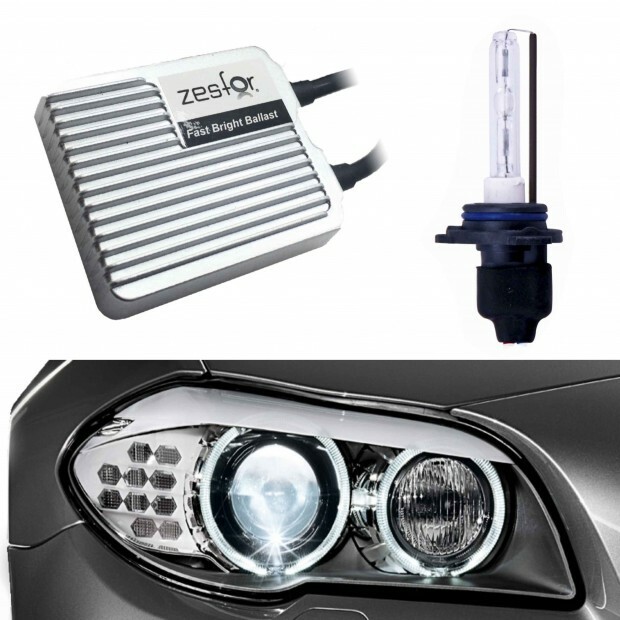 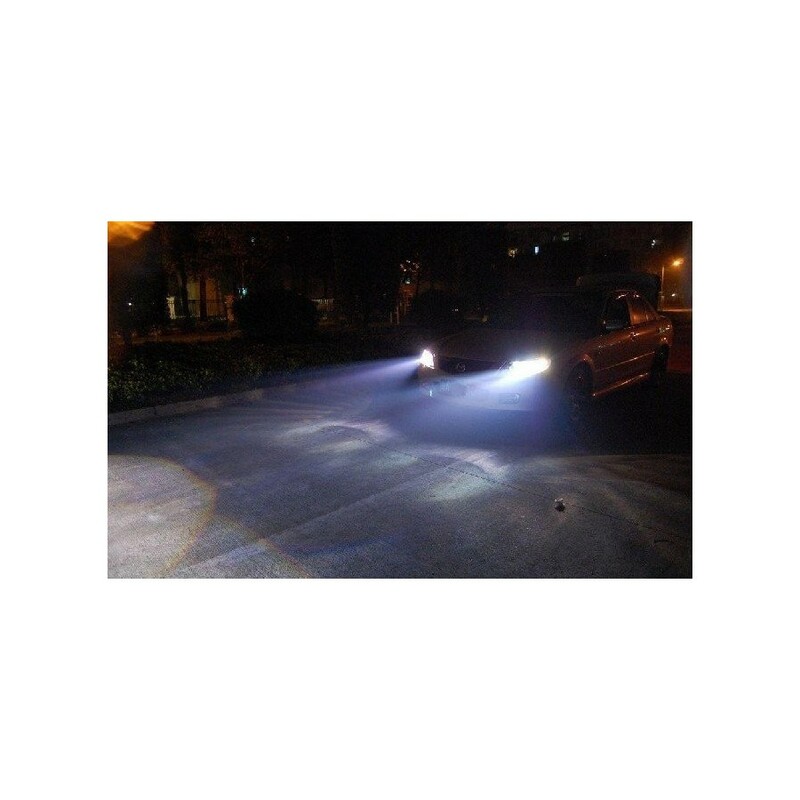 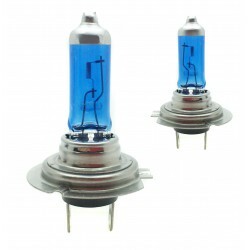 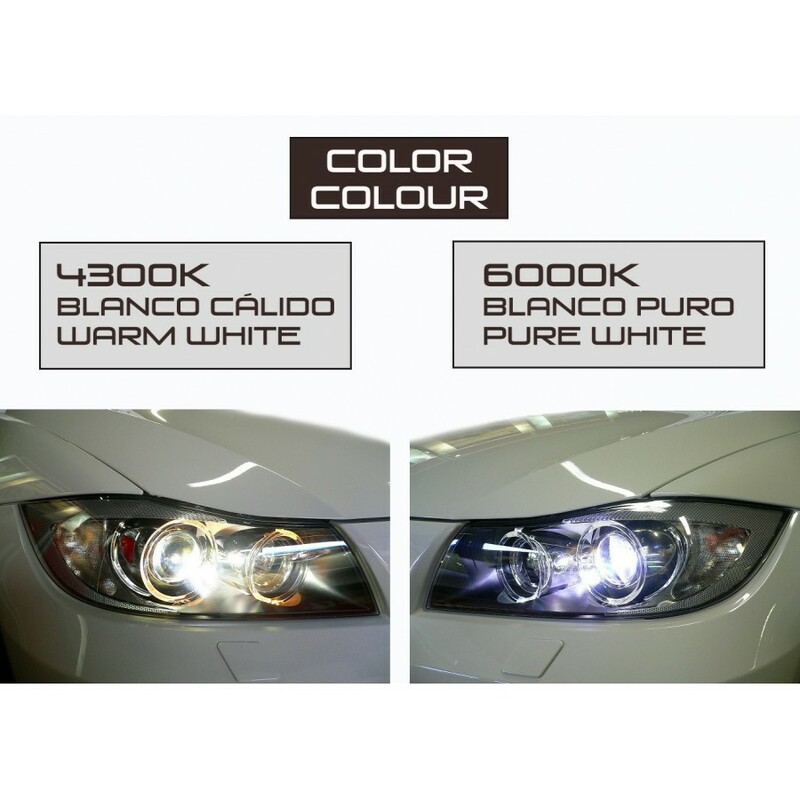 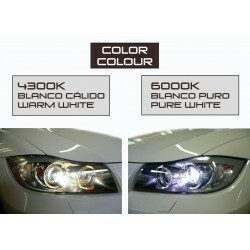 Kit xenon hb3 55w brand ZesfOr for the conversion bulbs xenon of a headlamp halogen with yellow bulbs. 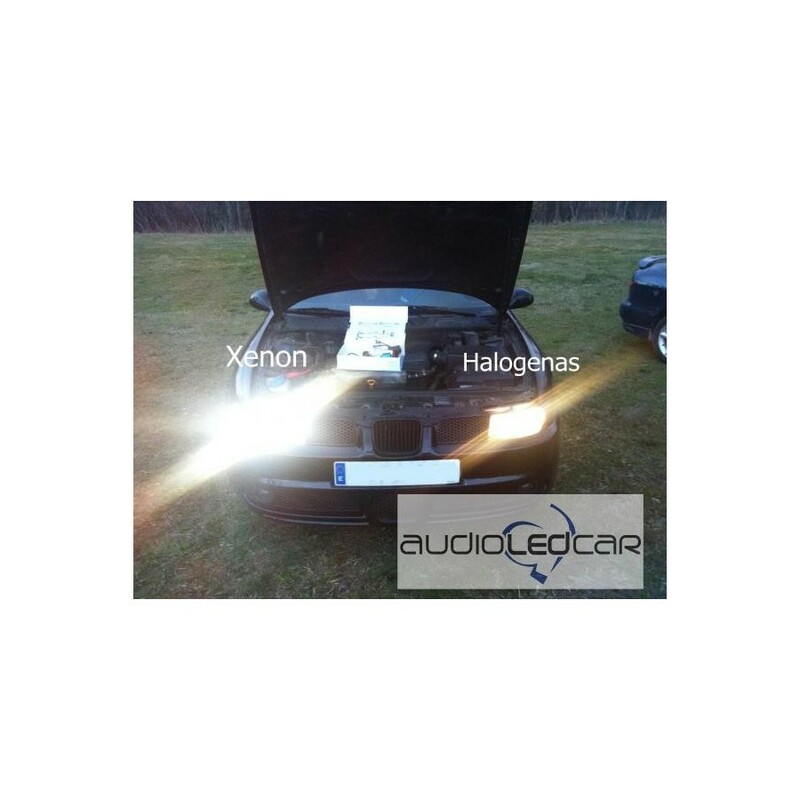 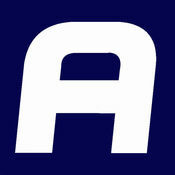 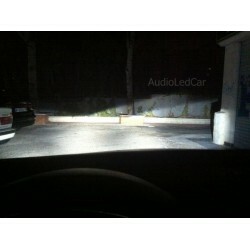 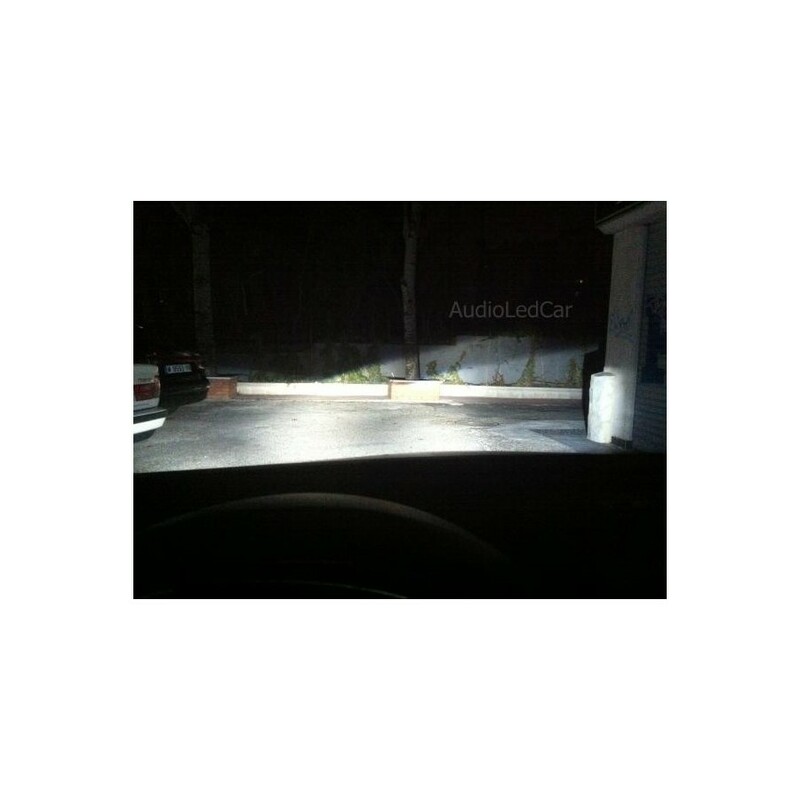 Composed by everything you need: two ballasts, two bulbs of xenon, box, wiring, manual and fixings. 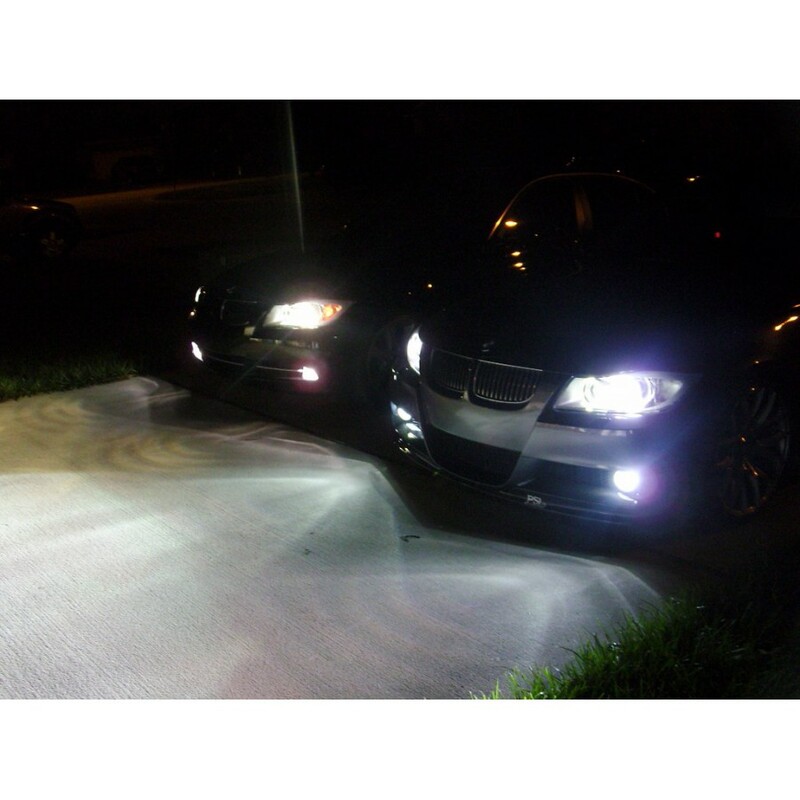 Power 55W. 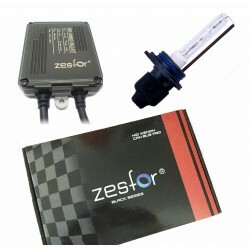 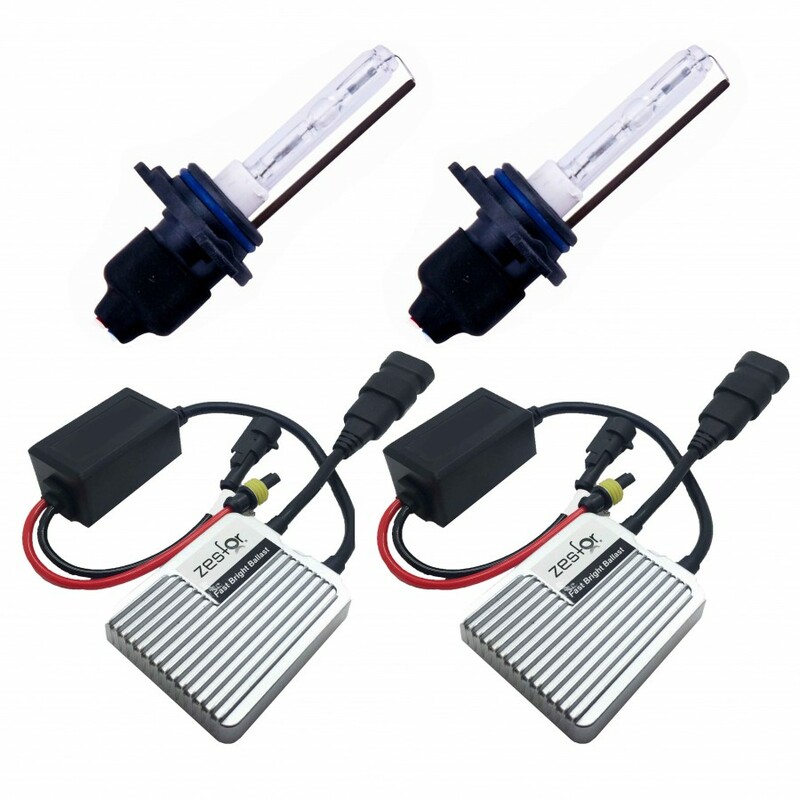 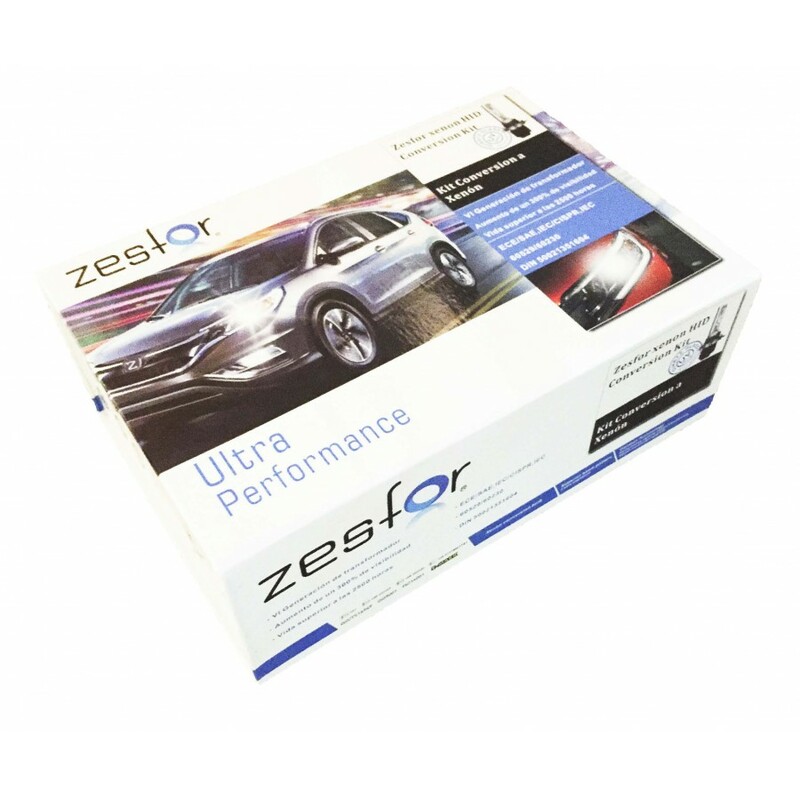 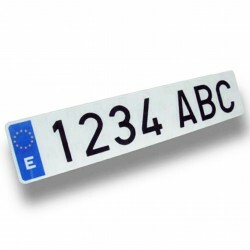 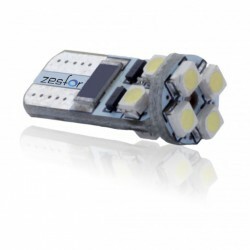 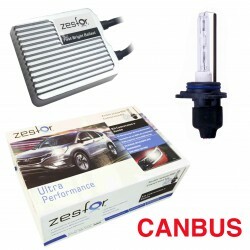 The Kit xenon hb3 55w brand ZesfOr is easily installable and desinstalable being only necessary to disconnect the wiring of the ballast and change the bulb for the halogen standard to return to the original state and be able to pass the MOT.